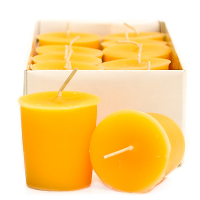 This amazing Lemon scented gel is a wonderful product to use to freshen up your home. 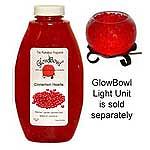 It is designed to be used with candle warmers, or an electric Glow Bowl unit to create a neat glowing effect and great scent throw, but can be used with any glass bowl or vase. 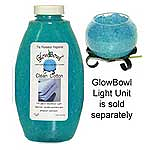 The Glow Bowl unit consists of a glass vase that uses a 7 watt light bulb to warm the gel. 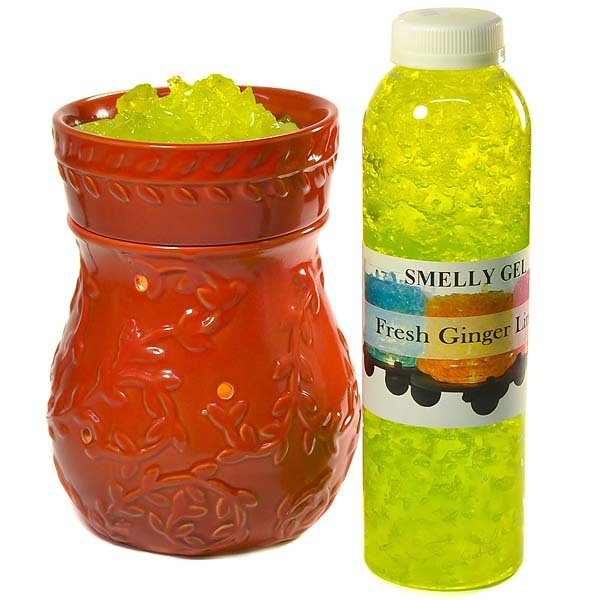 If using the Smelly Gel in a glass container other than the Glow Bowl unit, add a little warm water to kick start the crystals diffusing the scent into the air. 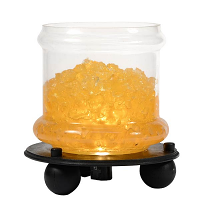 The scented gems diffuse the fragrance best when they are wet and warm however heating the gel is not required for it to work. 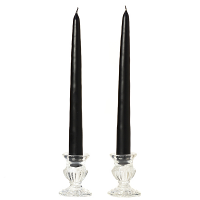 The wider the jar or vase, the stronger the fragrance throw will be because more gel will be exposed to air at a time. 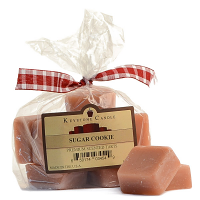 This amazing scented gel can also be used in a standard electric tart warmer. 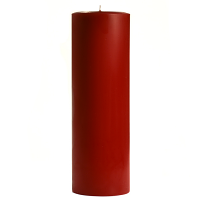 Due to the tart warmers higher temperature you may need to add water every 2 to 3 days because the crystals will dry out quicker but the scent throw is superb. 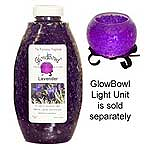 Another way to use this air freshening product for small areas is in a mini tart warmer. 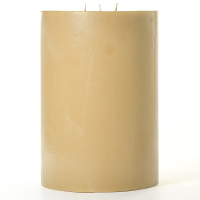 IF USING IN A MINI TART WARMER, replace the 15 watt light bulb with a standard night light bulb, 5 to 7 watts. 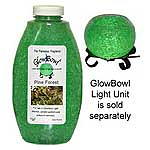 The 15 watt bulb will cause the gel to dry out too quickly. Clean lemon zest scent mixed with the sour juice straight from a hand picked lemon. Halloween and thanksgiving. Smells like I am baking pumpkin pie.